CO Springs Storage is conveniently located in Colorado Springs, CO. Find us in close vicinity to Faithful Friends Animal Hospital and across Barnes Road from Loco Bean Coffee and New China Kitchen 2. 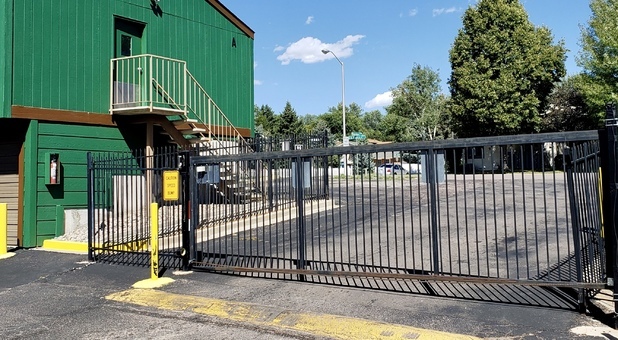 If you find yourself near The Broadmoor Hotel or Cheyenne Mountain Resort, our facility is a quick drive away as well. 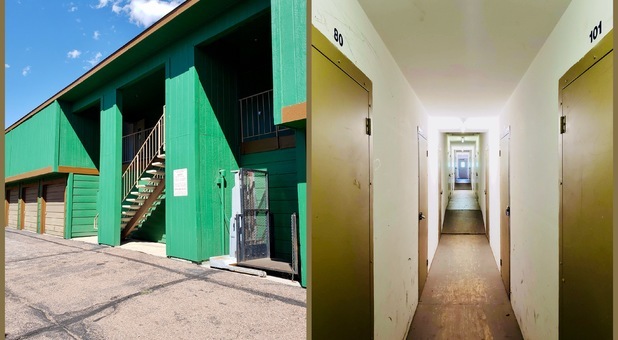 We’re happy to provide storage units to those living on nearby military bases and schools such as Peterson Air Force, Schriever Air Force, The Air Force Academy, Colorado College and Pikes Peak Community College. Rent a space with us today if you live in the Black Forest, Fountain, Falcon, Old Farm, Cimarron Hills, Knob Hill, or the downtown Colorado Springs area. 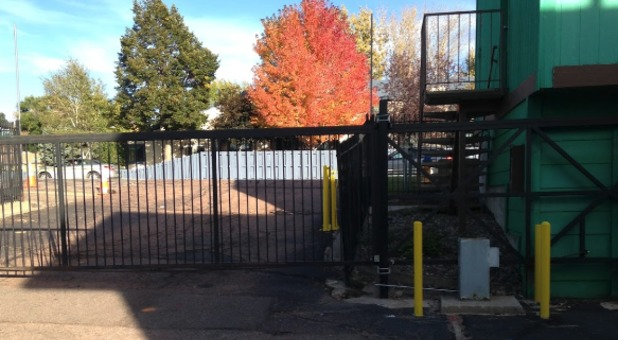 If you’re close to CO Springs Storage, we’re the best option for you. Rent a storage unit with CO Springs Storage! 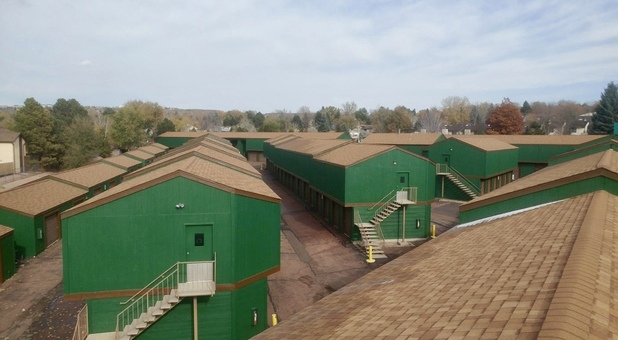 We offer tenants several amenities at low prices that can’t be found at any other storage facility in the area. CO Springs Storage is all about convenience at fair prices. You’ll receive a FREE LOCK and have drive-up access to your unit. Drive-up access will make your move-in day and random visits to you ground floor units much easier along with having unlimited access to your storage. No matter what time you plan to visit the facility, you and your belongings will be safe and secure. Since we’re enclosed by a fence and our computerized gate at the front can only be accessed with a passcode, intruders have a hard time getting into the facility. If by chance something takes place, we have security cameras installed all around the property, so everything is being monitored 24/7. Adding to security, we offer interior storage which is a great option to those who plan to store their belongings inside the facility. Your items will be less impacted by any outdoor factors and it’s a tough spot for possible intruders to get into as well. CO Springs Storage has tons to offer, but one thing we pride ourselves in is customer service. We have a team full of skilled storage experts including a resident manager who is available when you need any assistance. All of your questions or concerns will be addressed timely and we do our best to give you the best information.